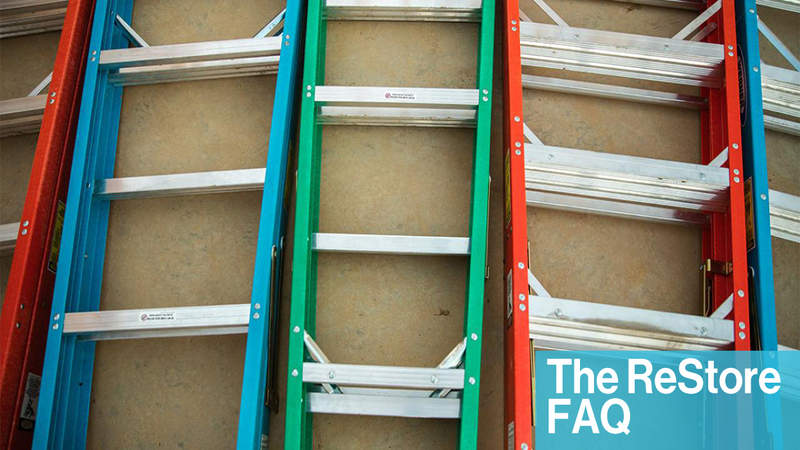 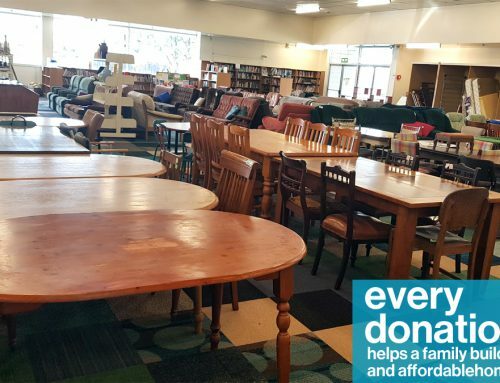 Why Volunteer at the Restore! 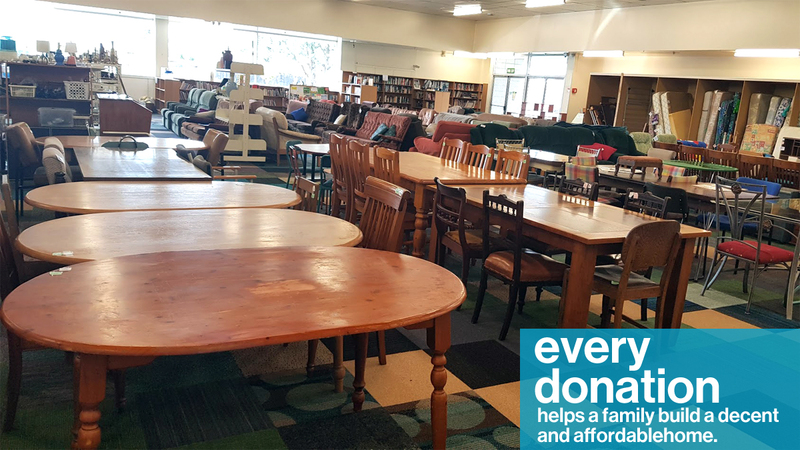 Volunteering at the ReStore is one easy way you can get started with the process of helping local families into warm, dry decent places to call home. 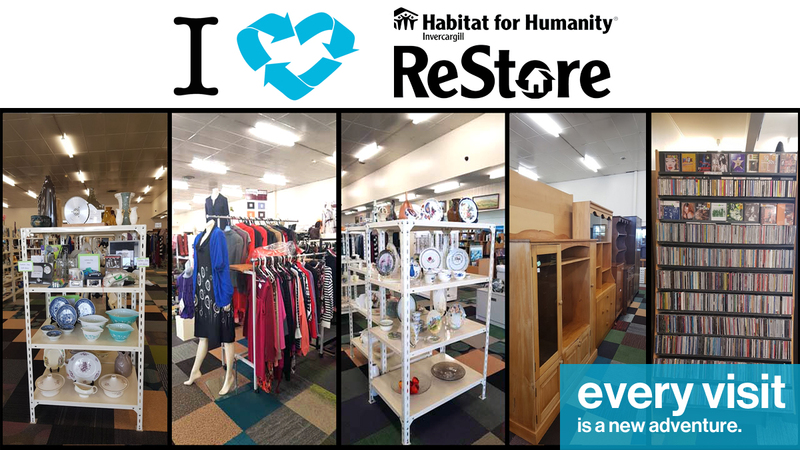 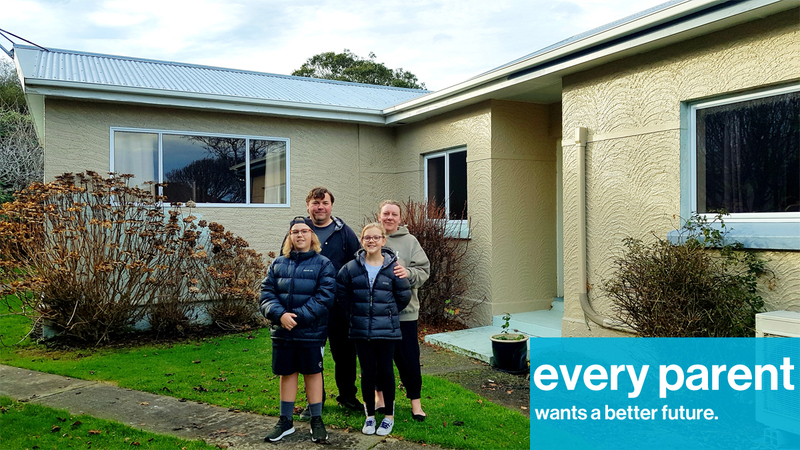 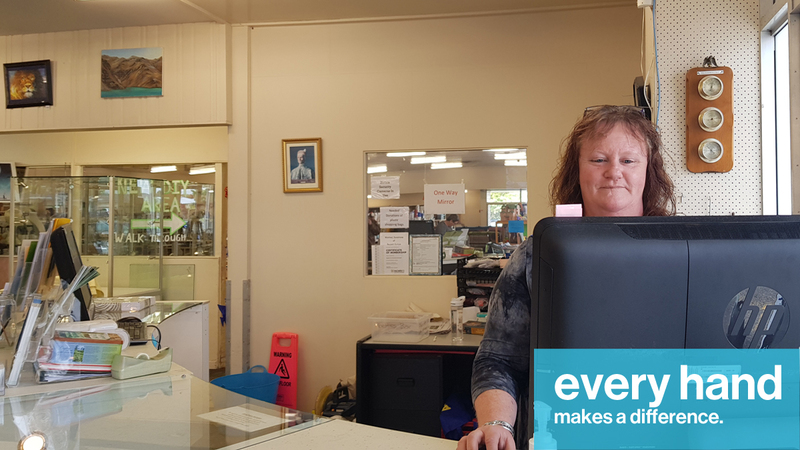 The sales from our ReStore shop plays an integral role in funding Habitat for Humanity Invercargill’s building and home repair programmes. 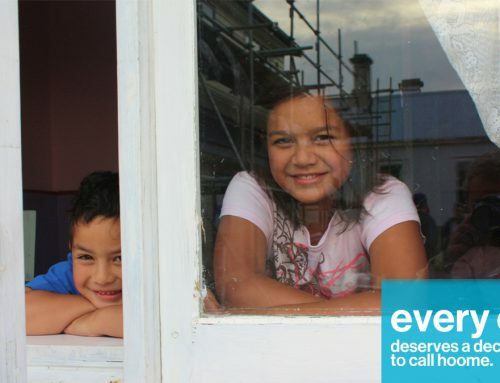 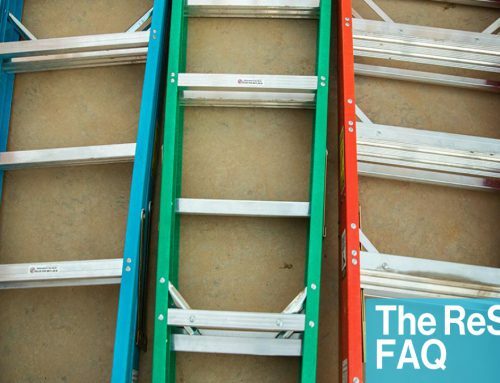 more and more resources are available to put toward improving substandard housing all over the region. 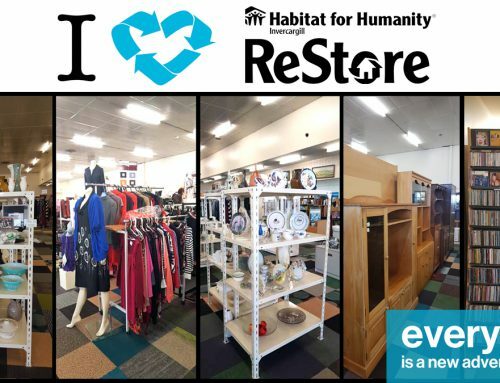 That’s a big reason we rely on volunteers to power the ReStore but here are many more reasons to join the team. 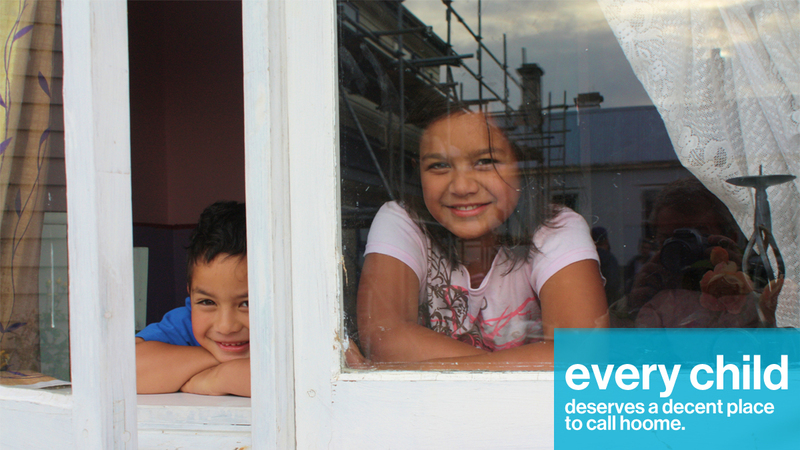 or give us a call on 03 217 2730 and we will get back to you. 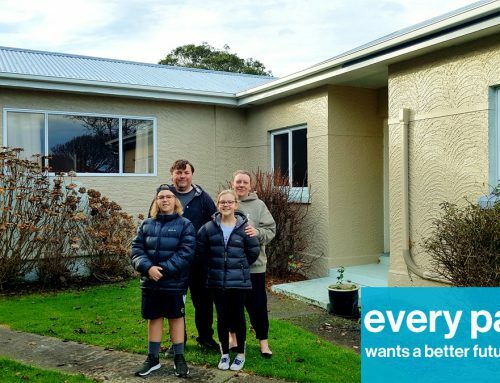 Te Hanga Kāinga, Hanga Tūmanako!